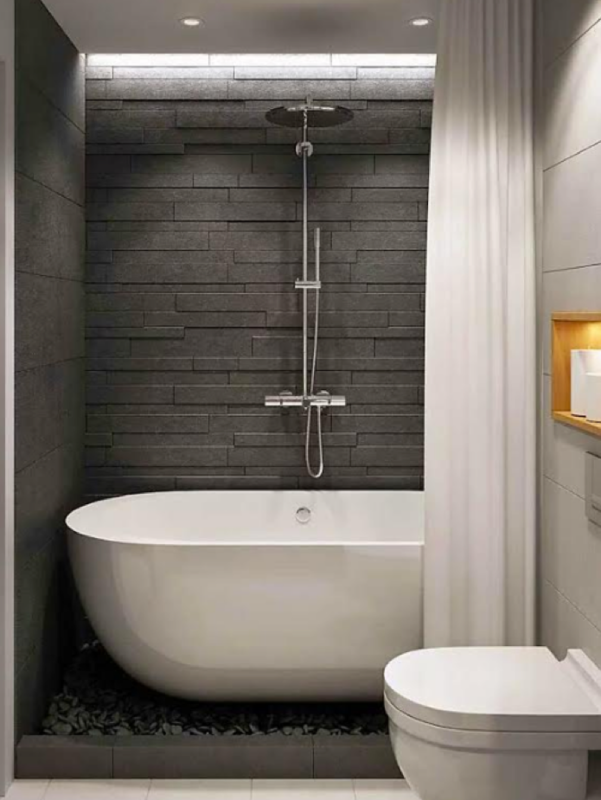 LUXURY BATHROOMS & HOME RENNOVATIONS IN LONDON. Sean Rea Homes fit all types of tubs, shower enclosures and toilets - from fittings of your choice, to creating bespoke solutions. All our bathrooms come with a 5 year guarantee. Sean Rea Homes are highly trained in wetroom design and installation. 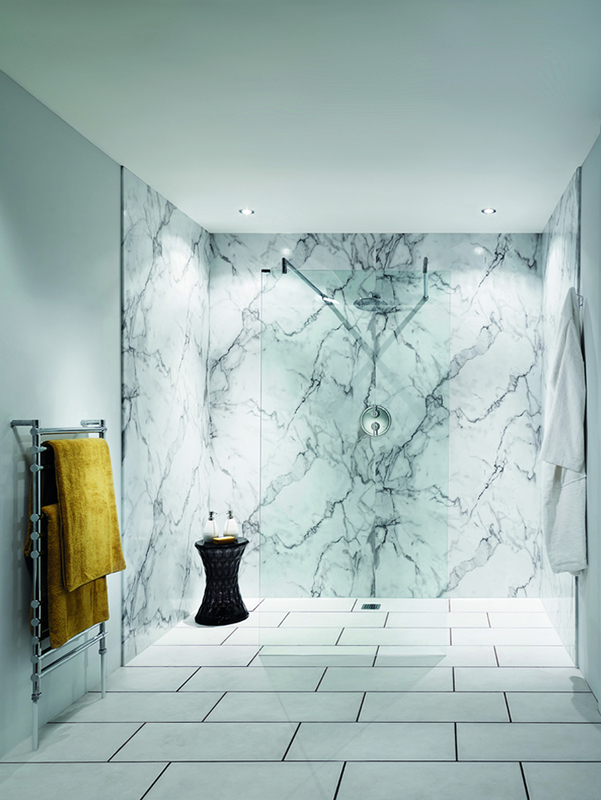 We can convert your bathroom or small cupboard space into a wetroom, or add one to your bedroom. 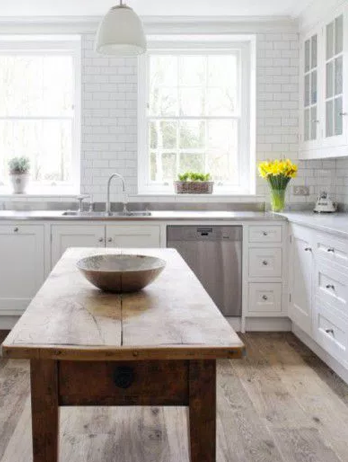 Whether it’s in your bathroom or extension, we can take care of all: plastering, tiling, marble, granite and stone installation, carpentry, painting and decorating. Whatever ideas you have in your mind, we can bring them to life, with quality under the surface to leave you with peace of mind. Whether it's a small cupboard space or an existing bathroom, we have the expertise to convert your spaces into beautiful wetrooms. Our Gas Safe approved engineers repair, service and install all gas and electric boilers, as well as unvented Megaflo cylinders to gravity fed cylinders. Whatever your needs are, from plastering to tiling, stone-installations to decorating - we take pride in your project and leave you stress free. Your plumbing needs covered, from emergencies to basic maintenance we provide expertise to diagnose and solve your problems. No job is too big or small for our Napit accredited engineers - whether it's small updates to complete home re-wirings, we have you covered.